Aww, the treadmill… either you love it or you hate it! In case it wasn’t already obvious from this blog’s title, I’m in the group of runners that can’t stand it! When you love to run outside, it can be frustrating if the weather just won’t cooperate and you’re left with only two options: you skip a workout or you run on the treadmill. Skipping? Not a chance! Without scenery passing me by and something to take my mind off the machine, I usually can only run about 10 minutes on the treadmill before boredom wins and I start to look at the clock every 30 seconds. Fortunately there are plenty of ways to make the time on the treadmill more interesting. Why not give them a try before the freezing temps stop us all from hitting the road? Road running and treadmill running have their differences. For starters, running on the treadmill is somewhat easier than road running because it requires less energy. So why not set different training goals? Set yourself some benchmark times and distances. Keep a record of your results and then aim to improve them on every visit to the gym. Having evidence that you’re getting fitter is a great motivation booster! Instead of dreading a 30-minute treadmill run, you can break it up into 5-minute increments, interspersed with some strength training or a different type of cardio work, such as rowing or the elliptical trainer. You could even make up a circuit of 8 to 10 exercises and machines, including the treadmill. Just don’t forget to “WooHoo!” yourself every time you finish a 5-minute run! Intervals are by far my favorite way to pass the time on any cardio machine. 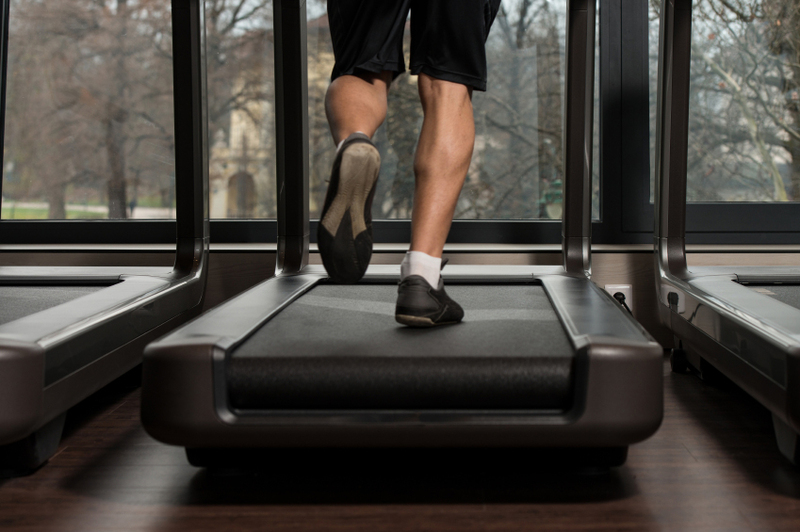 Instead of running at one continuous pace for 30 minutes you can break up your treadmill running by mixing up intervals of faster running and slower recovery. Run or walk at a moderate pace for 2 minutes. Run or walk at a challenging pace for 1 minute. Run or walk at an easy pace for 1 minute. Repeat until you’ve reached your workout goal (minutes or miles). Up for a challenge? Ask your running buddy to pay a visit to the gym with you. 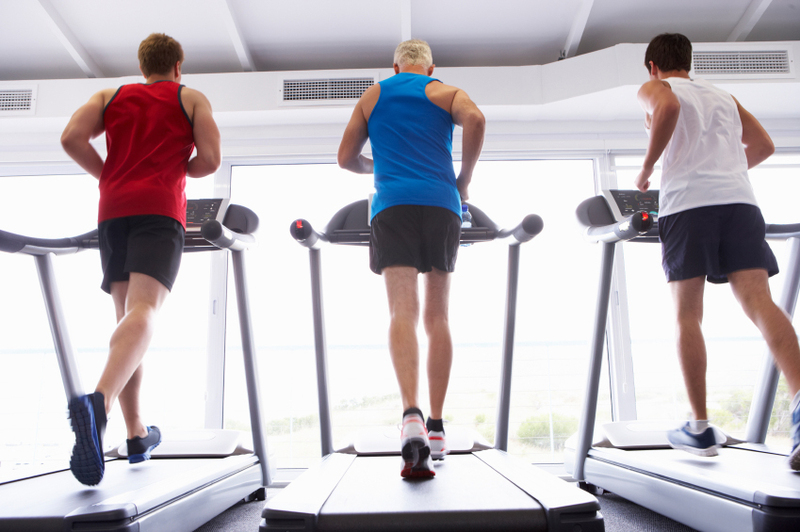 Choose treadmills next to each other and start the race. First one to run a mile wins! Not only is this strategy motivating, but it also helps you forget about staring at the clock. That first mile will be over in a blink of an eye! If you’re working out alone, visualize yourself in a race. Or if you’re in a crowded gym, peek at the console of the person next to you and race him or her! This entry was posted in Motivation, Running and tagged Running, treadmill, winter. Bookmark the permalink. Hey! Great post! I just posted some of my treadmill tips- all of which I learned through trial and error. Happy running!